Are you ready for Fashion Houston? Its 5th inception will debut from November 18-21. 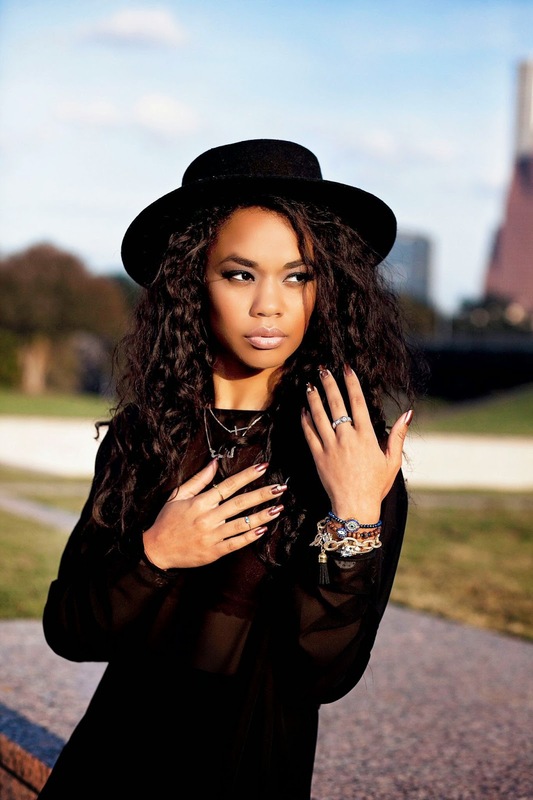 For five years the Fashion Houston has been a growing force bringing Fashion to new heights. To benefit (one of my favorite Houston non-profits) Dress for Success FH5 threw a Row Call kick off event. Riding off the heels of the influencer event, Row Call really got the party started in the right direction! Held at the newly remodeled JW Marriot in the heart of Houston, this venue seems to be the go to spot for all things chic. The atmosphere is perfect and the crowd that came out to support brought the best style Houston has to offer. The floor was dotted with influencers, local designers, socialites and bloggers all united over the love of Fashion Houston. 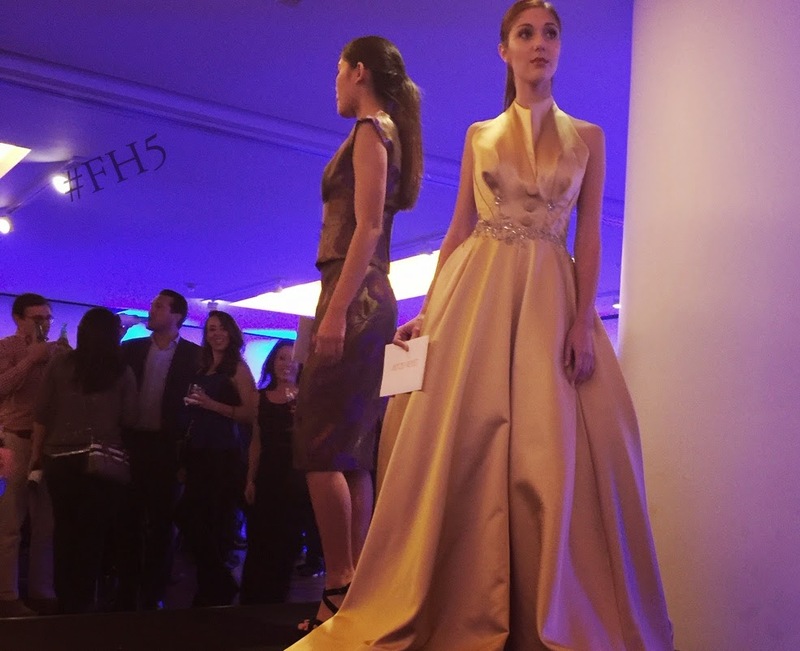 Platforms sprinkled throughout the venue showcased a preview of what to expect from FH5. Thanks to a failed memory card I lost all of my photos from the epic night, but I do have a small video of an awesome dance party taking place. There was dancing, designers, delicious bites, and divine spirits. Did I mention a dance flash mob? No. Ok, well that happened too. MARK YOUR CALENDARS HOUSTON, YOU WON'T WANT TO MISS THIS. Thanks, and No i wont be uploading this one. I really need to get my YouTube life together. its the one think I'm not very consistent on.